Is Your ‘Nutcracker’ a Wee Bit Racist? I recently found out that I am not in the interracial marriage I thought I was in. My fantastic husband is Arab, Middle-Eastern, from the continent of Africa. But according to the common racial classifications, he is White. We check the same box. Physical anthropologists and cultural anthropologists may disagree. Is race mostly a social construct? It doesn’t matter much in my husband and I’s lives, but the realization that we classified as the same was surprising to me. As many people are taking a close look at how Arab people are treated in Western countries and stereotyped in media, I guess it based on something other than race. Because we are officially both White. Race has been on my mind. I sit down on our vibrantly-patterned modern couch a couple times a week to watch some television. Everytime I do this, a shocking ad pops up on the screen. The product is Fair & Lovely, a cream to make a person shades fairer, with the connotation that whiter skin equals job opportunity and social advancement. Yuck. Even though we get a lot of sun in Cairo, the chances for getting a good tan are nil. Legs and arms are usually covered because this a conservative society. There are rumors about one or two tanning salons but none I have seen. There are no great places near my home for sun bathing. And self-tanners are not on the shelf. Yes, I confess that despite my self-confidence and knowledge, I can’t help finding my pasty white legs pretty gross and envy the Egyptian skin tone. I can wear a hoodie and be a critical thinker / advocate, but I will never know what it feels like to be a young Black man in America. 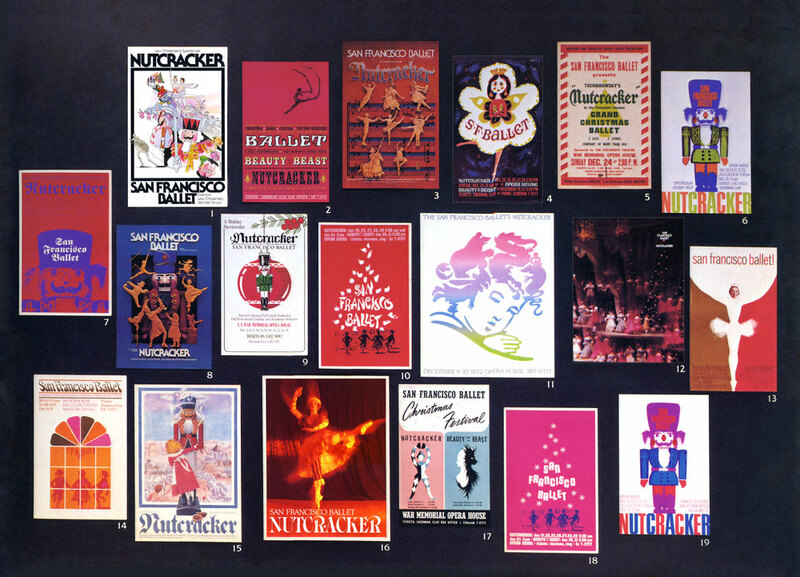 Many friends of mine are preparing for ‘The Nutcracker’ productions around the world. A friend is evening touring to Malaysia, Midwest USA, and Egypt. It is a bizarre show. Full of fantasy and nightmares, flowers and candy and snowflakes and toys that come to life, Christmas wonders, a man in drag on stilts, and ethnocentric stereotyping or caricature at best. We see it every year around this time around the world. Mostly White dancers, girls and boys, men and women dressed up as other races. The question of racism in this classic ballet has been asked several times before. Not a new debate. I love Chloe Angyal’s piece on the subject. So if you are currently directing a Nutcracker, stop for a minute and ask the question, “Is my Nutcracker a wee bit racist?” Here is a quick guideline for checking your Nutcracker. 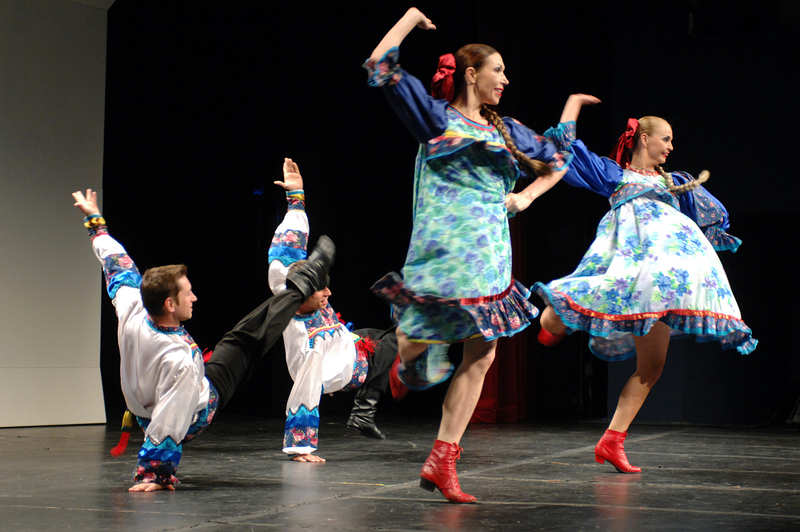 Does the choreography in Act II bear no relation to the authentic dances of the regions or ethnic groups portrayed? Is your cast predominantly of one race, ethnicity or religion? Are you ok with that? In producing modern Nutcrackers, can we move past the caricatures and leverage this as an opportunity for peer-learning and cross-cultural engagement in our cities and towns? When I saw the Cairo Opera Ballet, I was shocked to see their Arabian variation performed by a woman who was not Egyptian, not Arab. Cairo is home to The Arab League, by the way. 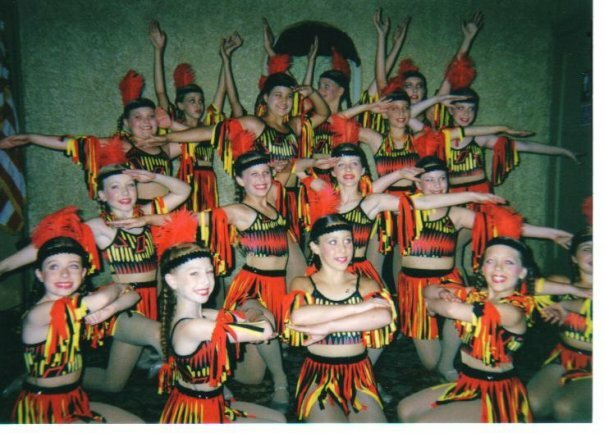 The movements and choreography here were the same as you would see in Peoria, Illinois. Nothing authentically Arabian about it. The director/choreographer is not Egyptian. Ballet in Egypt is a Soviet descendent. “In the late 1950s, Tharwat Okasha, then Minister of Culture, brought to Egypt the most renowned Soviet masters from the Bolshoi Ballet. They started working on developing the talents and skills of young Egyptian people interested in the dance. Okasha established the High Ballet School in 1959, part of the Academy of Arts founded the same year.” explains Ati Metwaly. This High Institute of Ballet is where I did my teaching during the Fulbright Scholar program. I so wish they could innovate an inspiring variation with their local expertise. This would be a service to the world. Wendy Whelan’s performance in Balanchine’s version is the most Arab-honoring that I have come across. It is mesmerizing. Watch it. I would love for the Cairo Opera Ballet to do something like this, but even deeper. I truly believe our generation can push for change. We can rename the Washington football team. We can call out the racial and gender issues in Kim’s booty breaking the internet. And we can address the problems inherent in the Nutcracker. Imagine if there were Nutcracker variations for the following. Would we be more quick to update these dances? Speaking of Africa, let’s talk a moment about the opera Aida. When Sophia Loren played Aida in the movie version, she wore black face, as do my colleagues and students here in Cairo every single year. No questions asked. It is how Aida is done and no one sees a problem with it. “This is an interesting point. But I hardly think anyone is going to rewrite The Nutcracker anytime soon (at least I hope not). These pieces are indicative of European attitudes in the 19th Century, largely based upon ignorance. I’m not aware of any major 19th century composers going to Arab lands aside from Verdi for the premier of Aida and Saint-Saens who regularly visited Algeria. Misconceptions of the Arab world have appeared in all sorts of art, graphic and musical. (I was once a Middle Eastern specialist for the US Government and I was once conversant in Arabic and have a masters degree in Middle East Area Studies and History). Pseudo-Arabian themes have appeared in music and opera from before the times of Mozart…/ Aida, The Italian Girl in Algeria, Turandot, Madame Butterfly (which actually explores the theme of racism), The Land of Smiles (absurd though the plot may be.) But no one is going to ban Aida or Turandot. We do not remove from the walls of galleries the 19th century painting of the Impressionist, many of whom were influenced by Chinese and Japanese art shown at these exhibitions, nobody stops playing Debussy’s “La Mer” because some of it “sounds Chinese.” Nor should they rewrite the Nutcracker. Remember the 2nd act of the Nutcracker is a divertissiment. An entertainment for Clara. The fact that the Nutcracker/Cavalier takes her on this journey to exotic lands is precisely the whole point of the act. I should hardly think it racist in the sense of say, a 19th century blackface minstrel show which was far more of a cruel parody than anything in “Arabian” and “Te”. Around Halloween, “LastWeek Tonight with John Oliver” had a segment on Dressing Up as Other Races:How is This Still a Thing?. A clever, must-see clip if you didn’t catch it before. 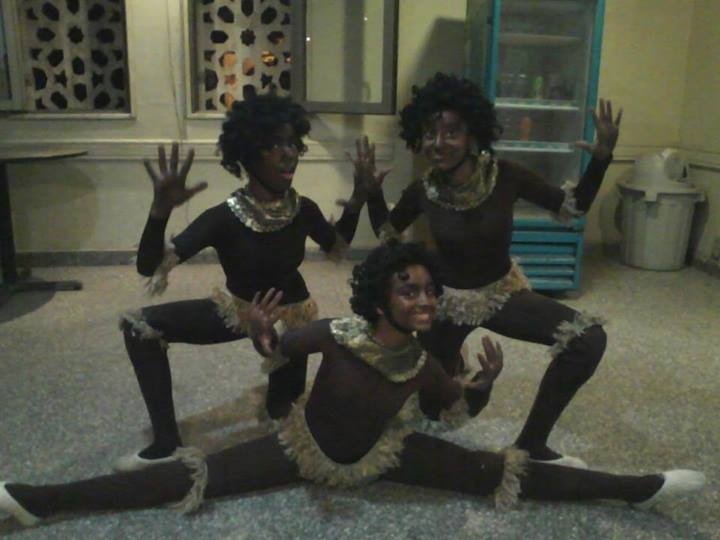 On the same note I ask, Having Our Children Dance as Racial/Ethnic Caricatures: How is This Still a Thing? “Cherokee Maiden” tap dance in Michigan, a technically impressive piece with no authentic Cherokee dancing.